Having been combing through the newly released iOS 9 beta 3 for iPhone, iPod touch and iPad in search of new features, I’ve stumbled upon something that instantly brought a smile to my face: a pair of brand new dedicated folders inside the Photos app. One aggregates screenshots taken by holding down the power and Home button at the same time. The other is for face shots you take with your iPhone’s front-facing camera, as first noted by The Verge. 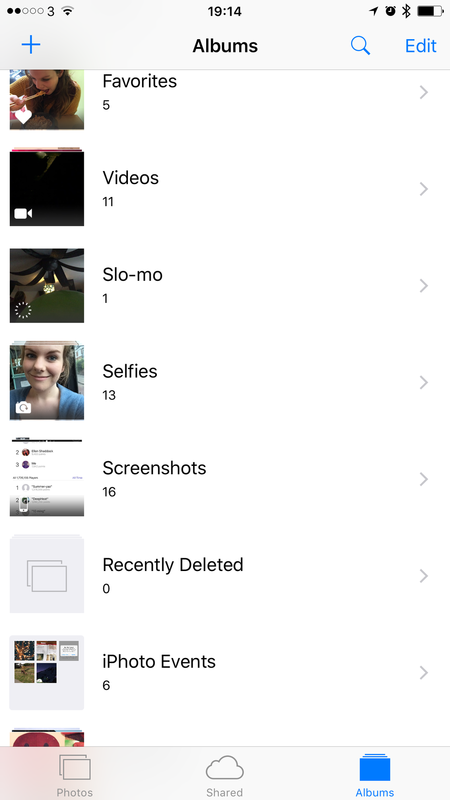 iOS 8’s Photos has a number of dedicated folders to distinguish between regular photos, videos, panoramic images, burst shots, time-lapse photography and even the photos marked as favorites. But as far as screenshot management goes, Photos is lacking. I mean, has it not been ticking you off that screenshots taken on an iOS device are dumped straight into the Camera roll? As someone who takes a lot of screenshots on his iOS devices on any given day, I hate to see them polluting my Camera roll. You could say it’s been driving me crazy, yeah. I even went so far as to manually organize screenshots into their own folders on my iPhone like an animal, which I’m sure you’ll agree gets old real fast. 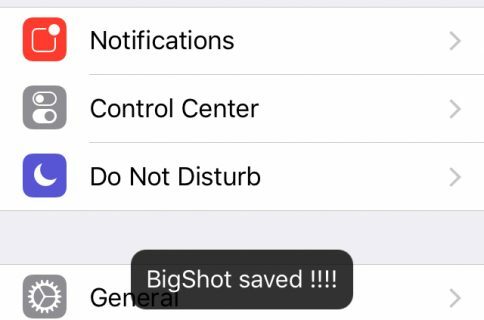 Jeff has put together a nice tutorial on using smart folders in Photos for Mac to automatically filter iPhone and Apple Watch screenshots, but his solution doesn’t really address my situation because I’m that guy who happens to manage his photos 80 percent of the time on his iPhone. 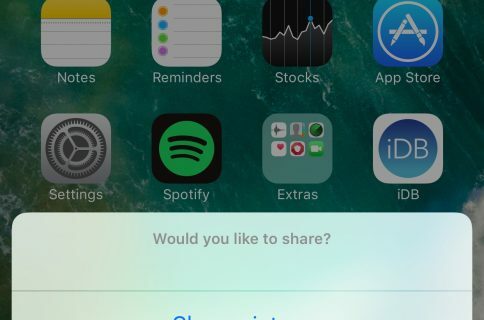 As The Verge says, a separate album for screenshots might be the best surprise feature of the latest iOS 9 beta. Of course, photos in the new Screenshots and Selfies albums still appear in the Moments view. I couldn’t determine at post time whether the Selfies album simply collates every image taken with a front-facing camera or if any special detection of faces is going on, but I’ll make sure to let you guys know as soon as I confirm this. The new folders are available on the desktop, too, via the Photos app running on the third developer preview of OS X El Capitan that Apple also seeded to developers today. Public betas of both iOS 9 and OS X El Capitan are expected later this month. The two operating systems should be ready for public consumption this fall. Screenshot via @ApplWatcher and @humanboring.